Desert iguana, one of the most common lizards of the Sonoran and Mojave deserts of the southwestern United States and northwestern Mexico. 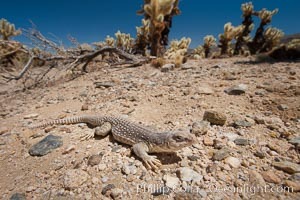 Northern Desert Iguana Photo. Desert iguana, one of the most common lizards of the Sonoran and Mojave deserts of the southwestern United States and northwestern Mexico. 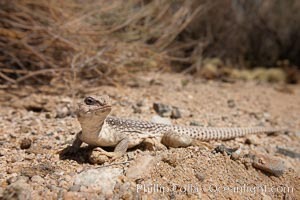 Northern Desert Iguana Picture. Desert iguana, one of the most common lizards of the Sonoran and Mojave deserts of the southwestern United States and northwestern Mexico. 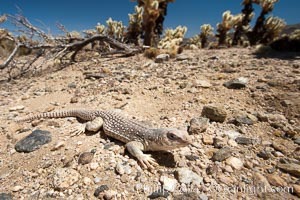 Stock Photography of Northern Desert Iguana. Desert iguana, one of the most common lizards of the Sonoran and Mojave deserts of the southwestern United States and northwestern Mexico. 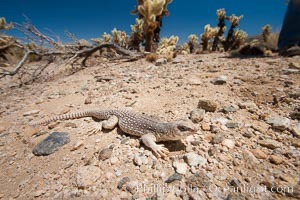 Photograph of Northern Desert Iguana. Desert iguana, one of the most common lizards of the Sonoran and Mojave deserts of the southwestern United States and northwestern Mexico. 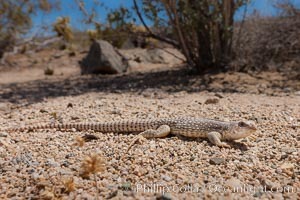 Northern Desert Iguana Photos. Desert iguana, one of the most common lizards of the Sonoran and Mojave deserts of the southwestern United States and northwestern Mexico. 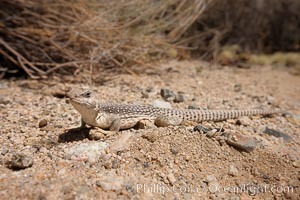 Northern Desert Iguana Image. Desert iguana, one of the most common lizards of the Sonoran and Mojave deserts of the southwestern United States and northwestern Mexico. 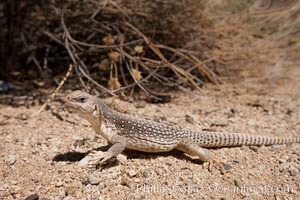 Professional stock photos of Northern Desert Iguana.